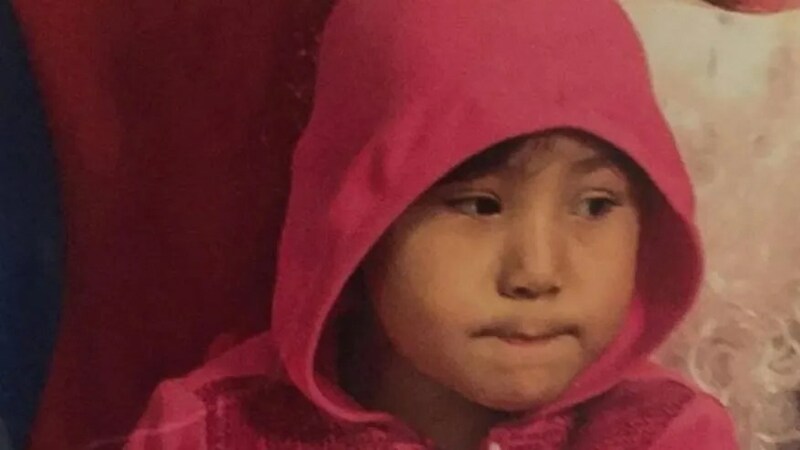 A missing 4-year-old girl was found alive on Sunday, two days after she was reportedly abducted from an Indian reservation, a Montana sheriff’s spokesperson told the Associated Press. Maci Lilley was reported missing Friday from the Fort Peck Indian Reservation in Wolf Point. Authorities said a suspect in the abduction, 20-year-old John Lieba, has been taken into custody. Maci was undergoing a medical exam on Sunday, Roosevelt County spokesman Lee Allmer said. The girl was found by Undersheriff Corey Reum a few miles north of Wolf Point, the town where she was last seen. This entry was posted in News+Broadcasts and tagged 4, Abducted girl, found alive; suspect in custody. Bookmark the permalink.